Polar bears live in the Arctic! The North Pole, if you will, while all penguins live in the southern hemisphere. 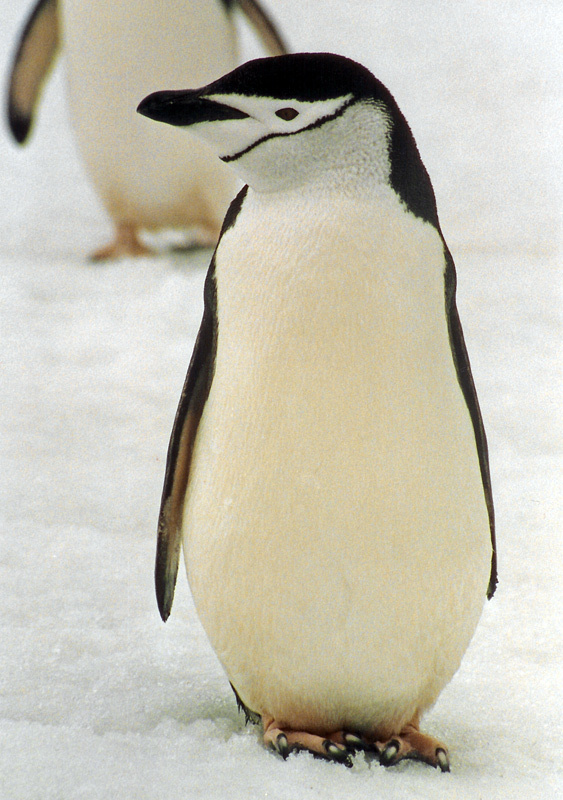 Out of the 17 species of penguins, 7 are found in Antarctica. The rest live in places ranging from the Galapagos Islands of Ecuador to Australia and even South Africa! 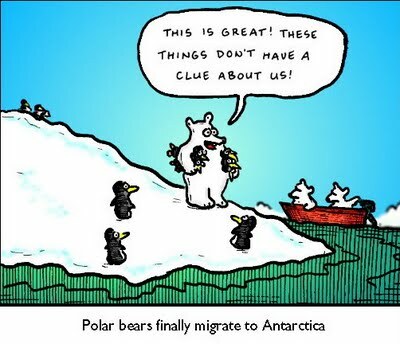 This means that polar bears and penguins would never ever meet under normal circumstances. 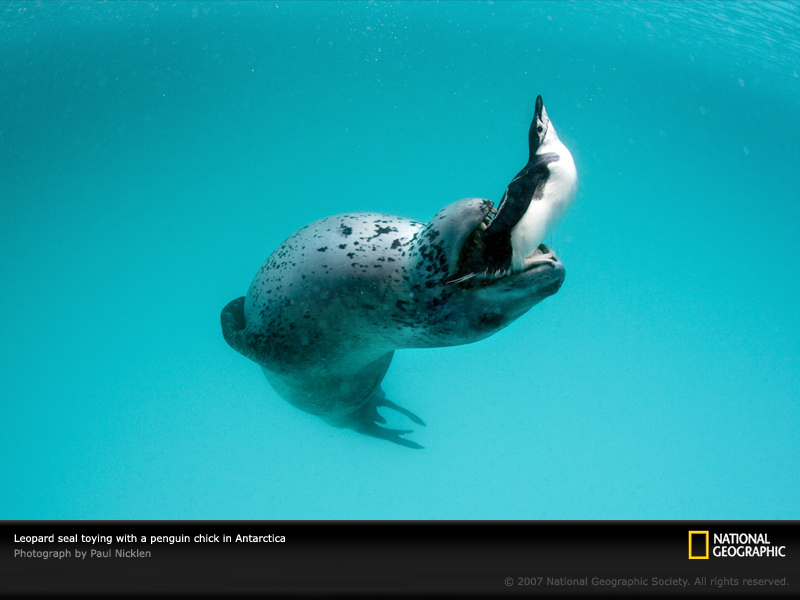 The penguin’s predators are going to be the leopard seal, the orca whale, or commonly and frustratingly referred to as the killer whale, and even sharks. Larger sharks and whales aren’t going out looking for penguins, but they make a tasty snake to good to pass up. In celebration of penguin day Pew Charitable Trusts even released a penguin quiz so you can see what kind of penguin you would be! I got chinstrap penguin! Hmm… I’m pretty tall, which is a small thing, but then again how much can you anthropomorphize a penguin… I will say I’m a fan of the fact that they are found in the Sandwich Islands yum. For something a little personal here’s a picture of me with a penguin! That is an African Black Footed Penguin back from when I worked at the Dallas Zoo. 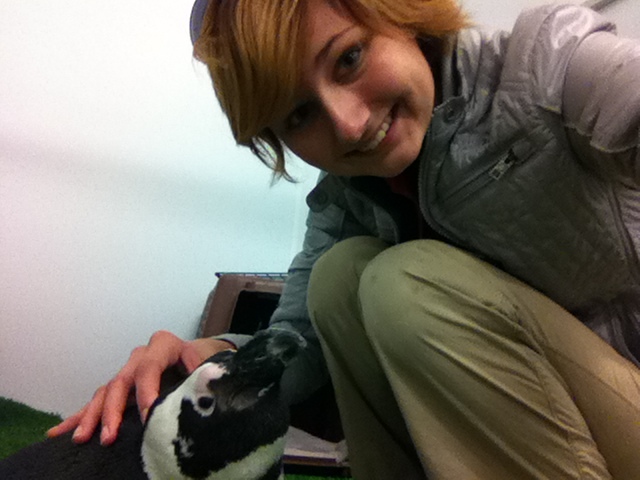 Penguin selfies all day er’ry day. Previous Postodd animal profile: okapiNext Postdyes to save rhinos?